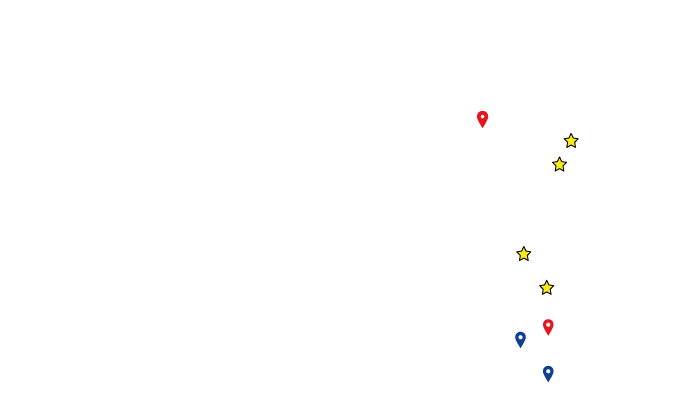 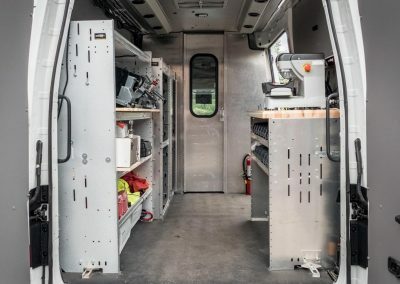 “We will custom design systems to meet your individual requirements and budget using quality products at affordable prices. 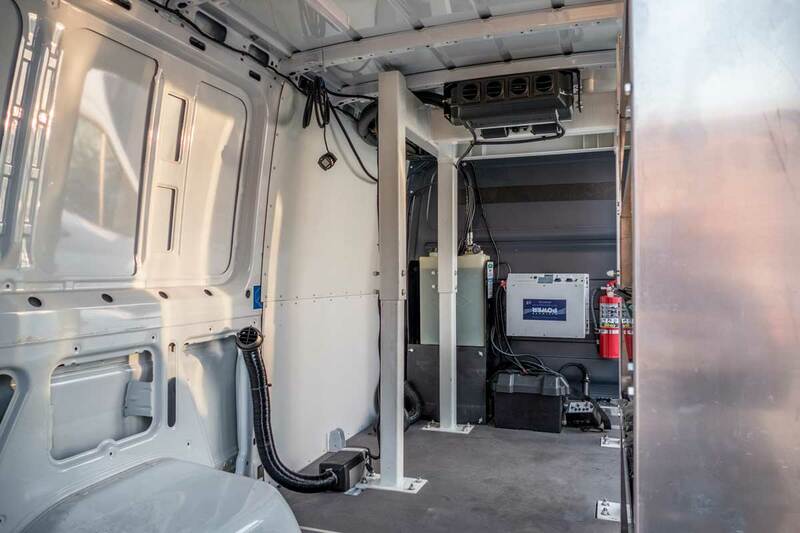 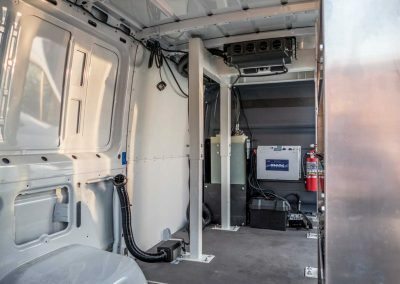 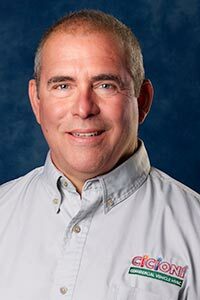 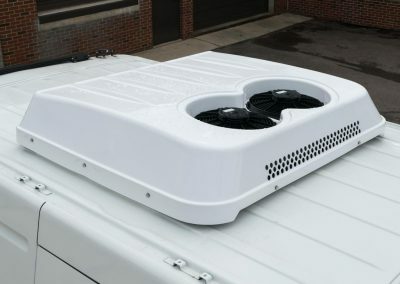 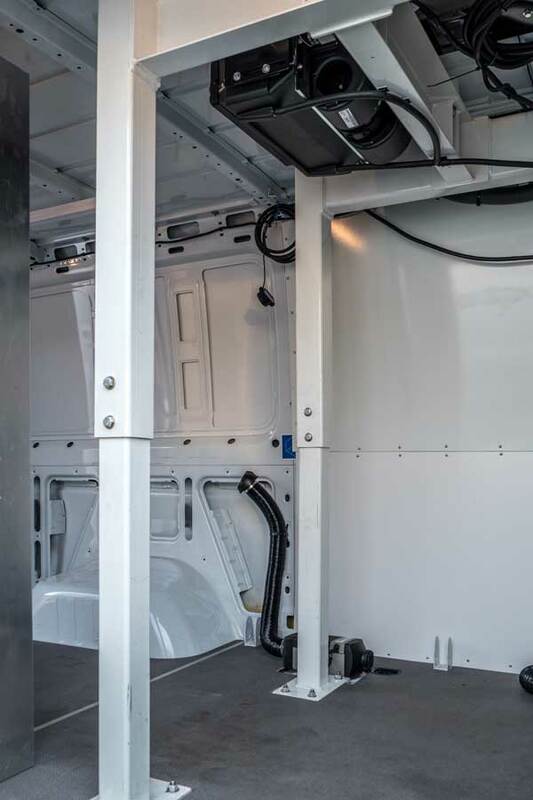 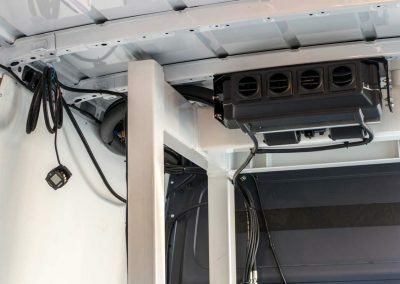 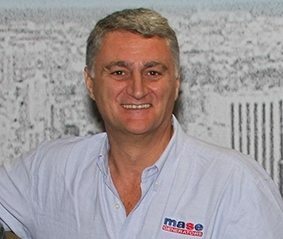 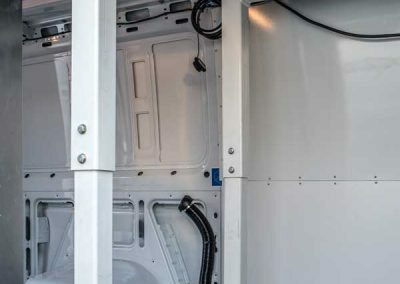 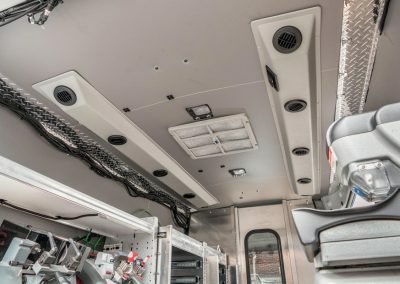 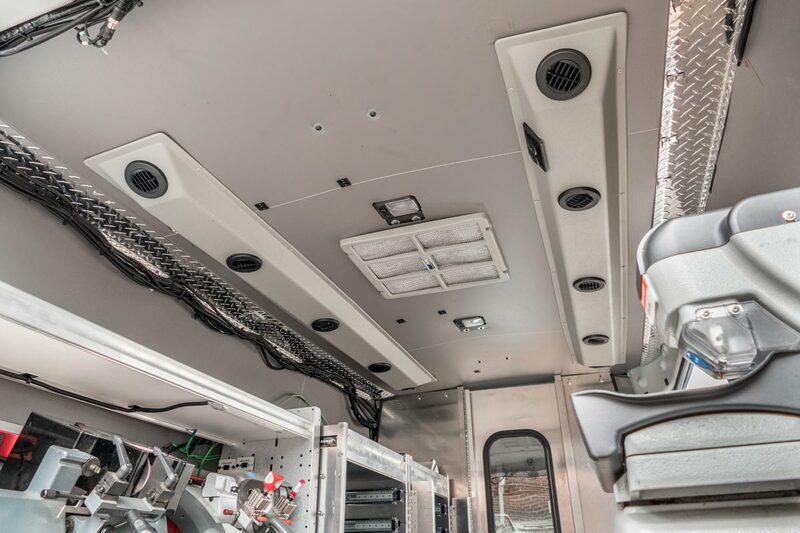 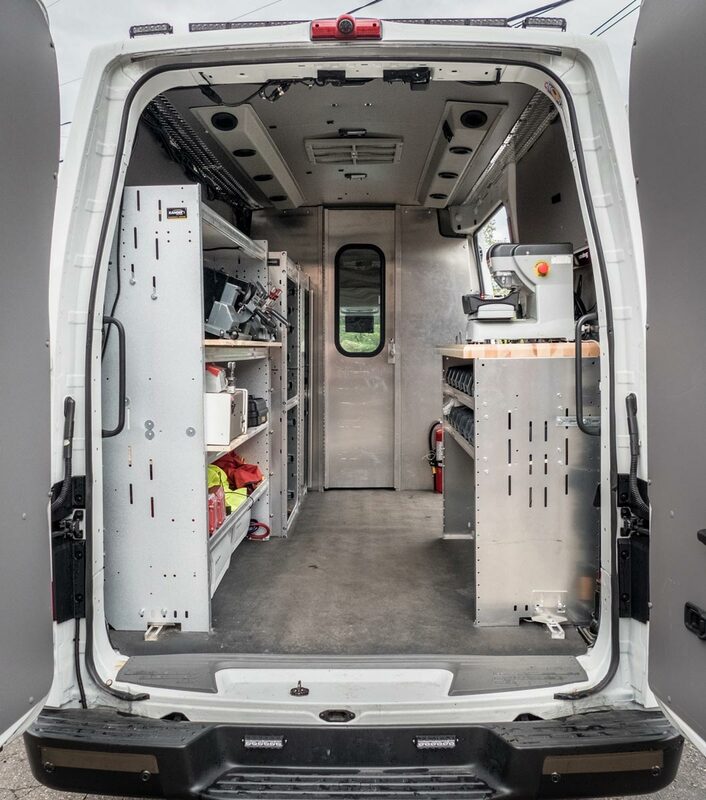 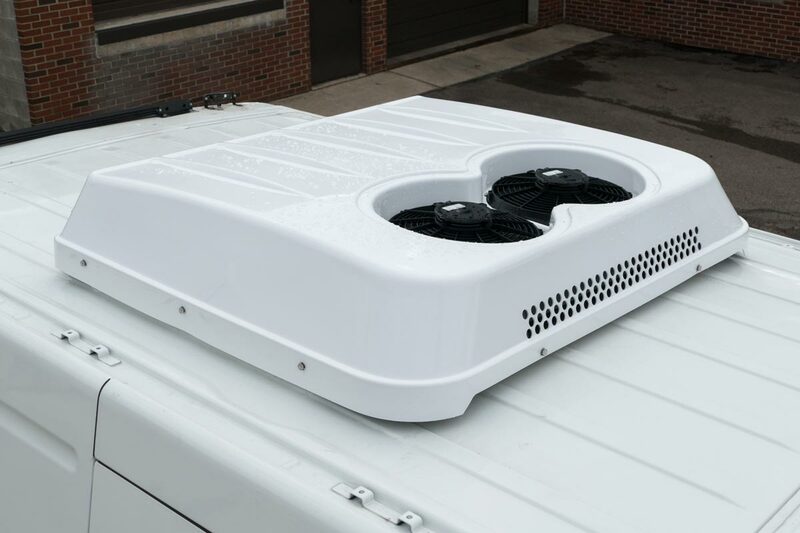 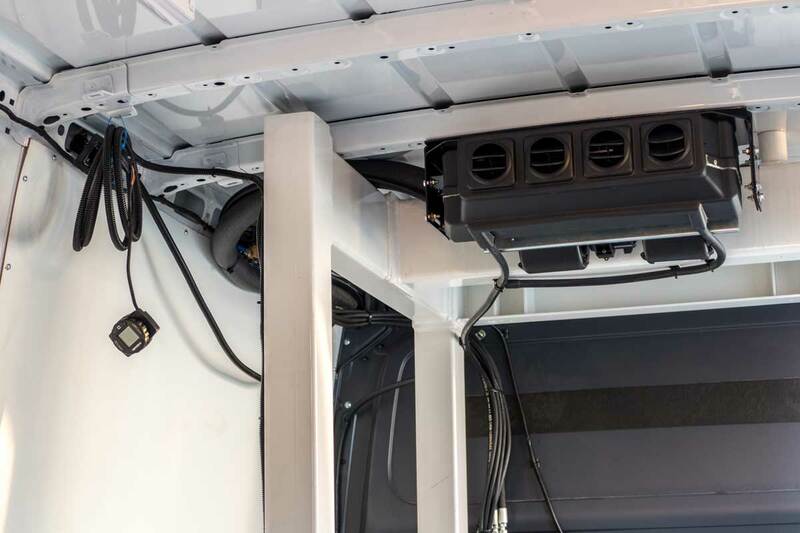 My objective is to supply a climate control, heating, and ventilations system to enhance the comfort of your employees while working from their van out in the field. 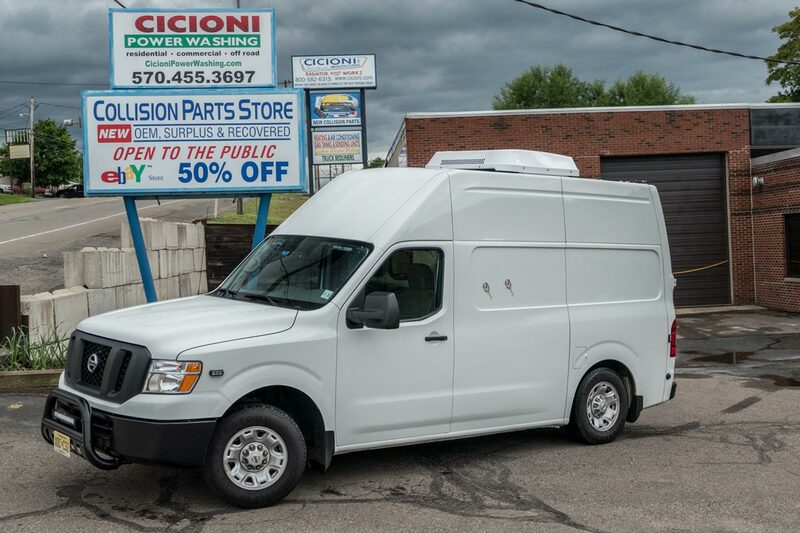 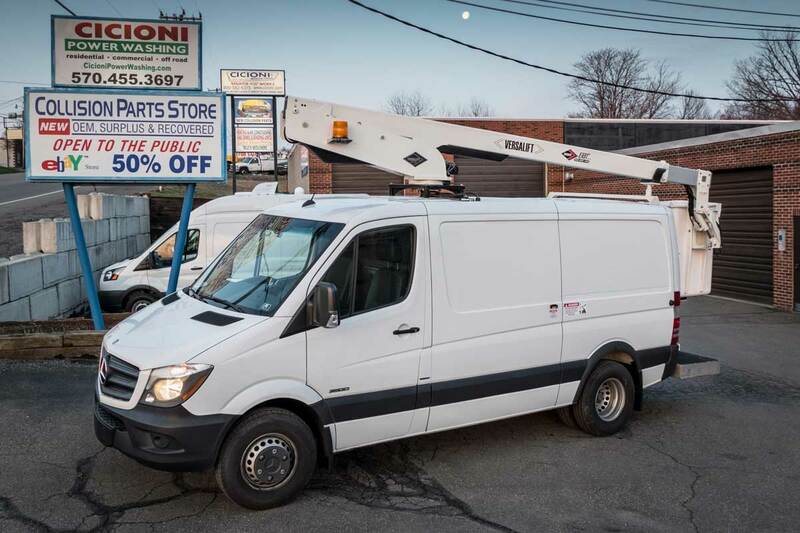 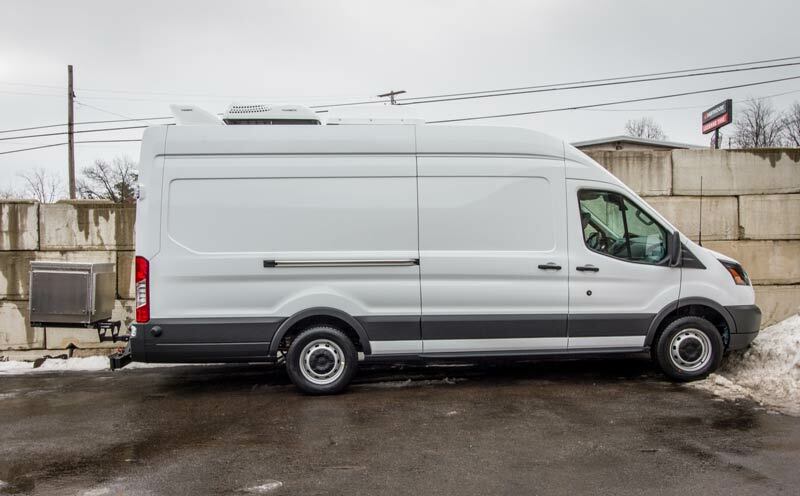 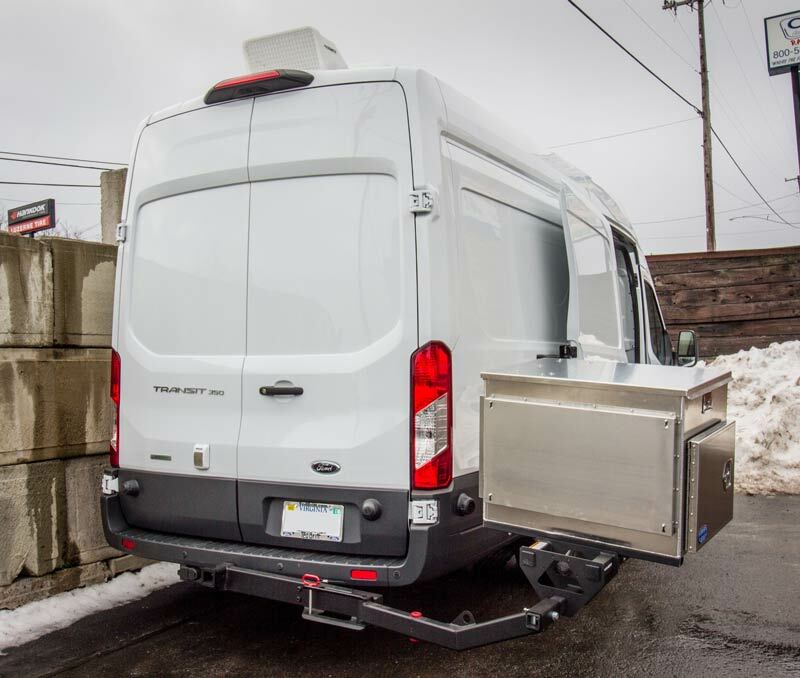 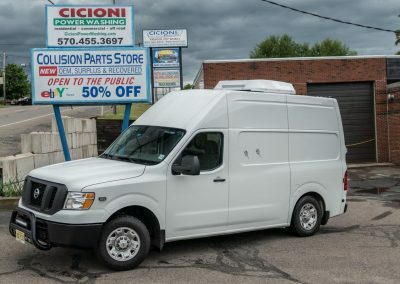 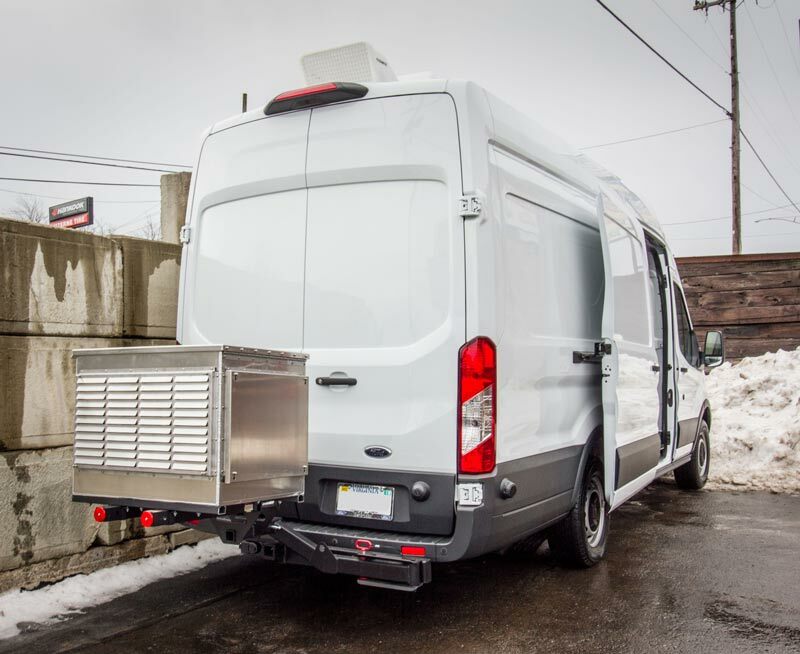 Watch the video at right to see how Cicioni exceeded customer expectations with this total upfit of a 2018 Ford Transit 350 High Roof Cargo Van w/ 148 in wheelbase.